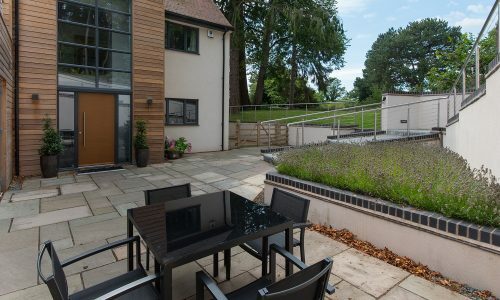 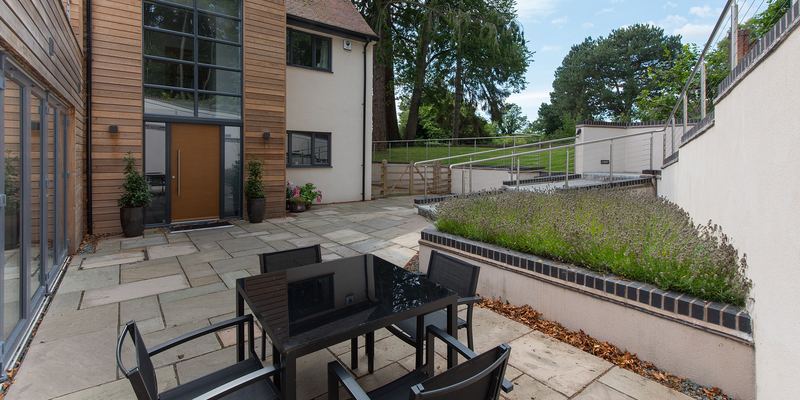 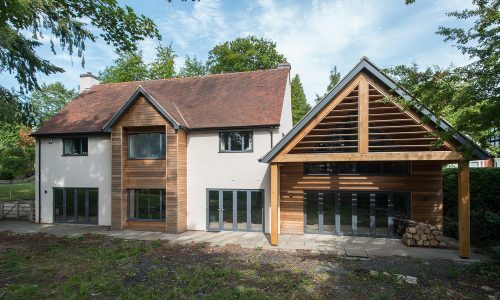 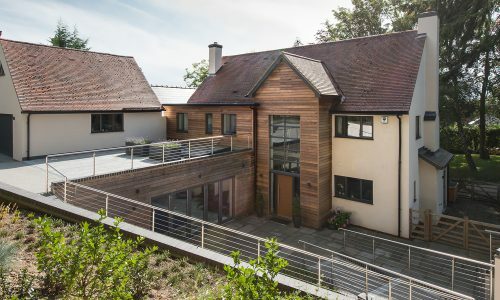 This bespoke residential building project of a contemporary family home located on Kennedy Road, Shrewsbury was a project that BASE Architecture commissioned Shingler Construction to complete. 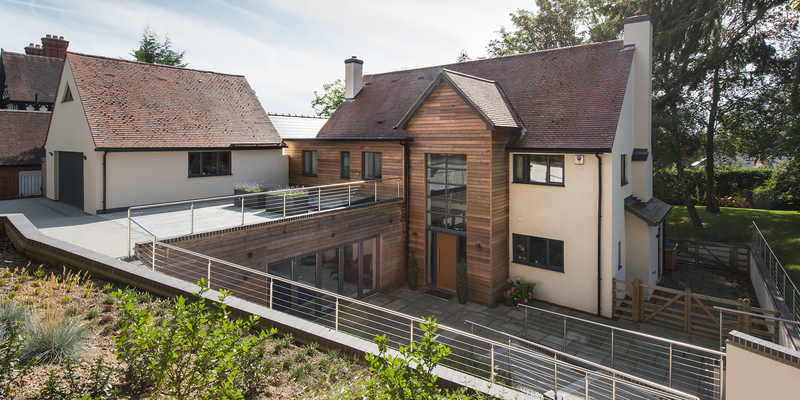 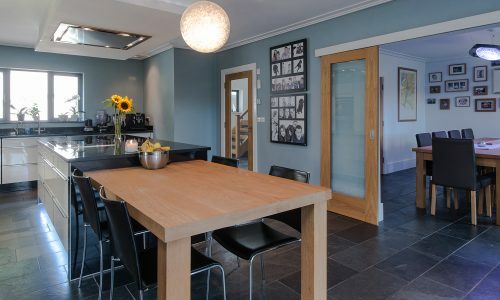 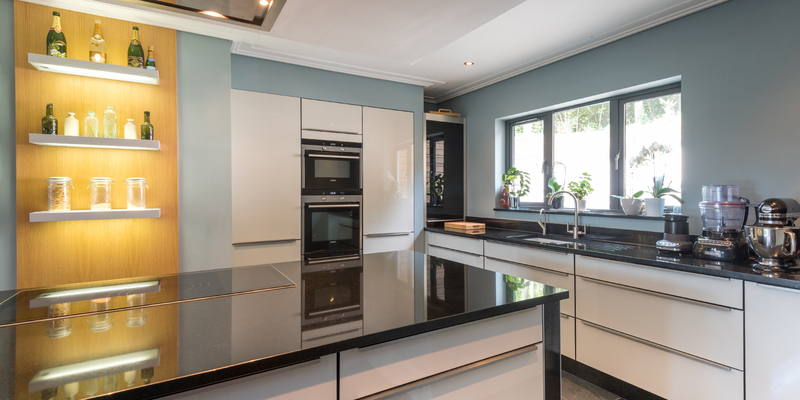 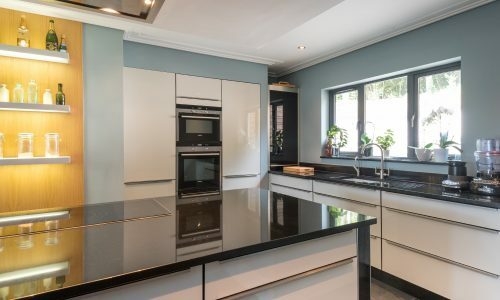 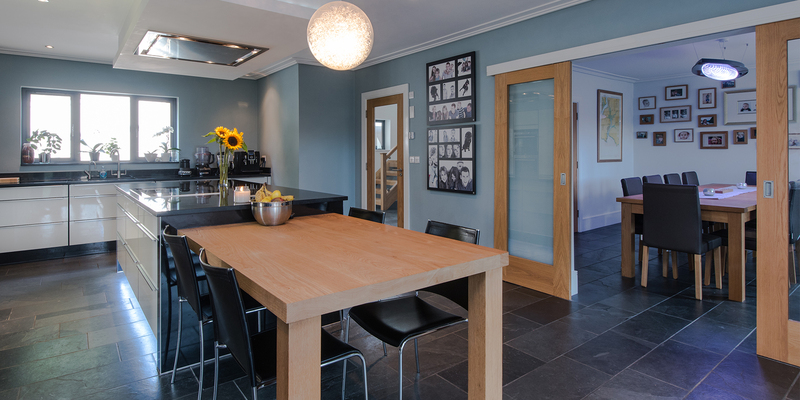 The architect’s provided Shingler Construction with an exact specification to extend and refurbish this residential property for a private client. 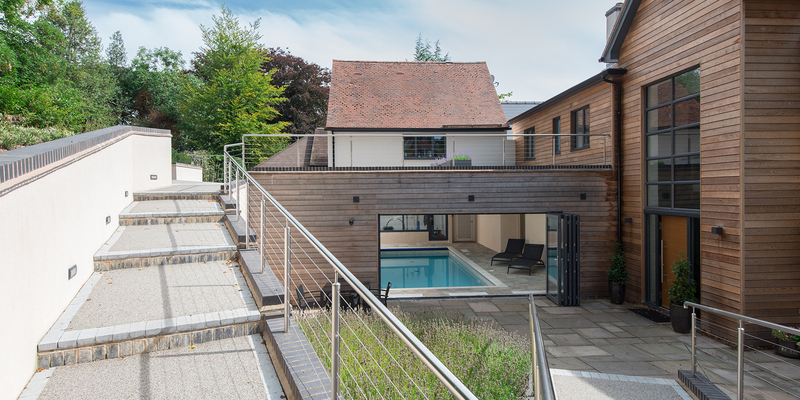 The extension of this luxury property included building an underground swimming pool which was located beneath an existing garage. 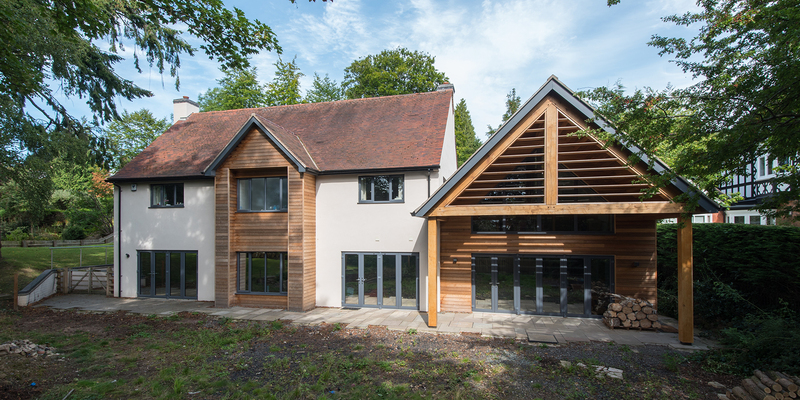 The property also underwent a complete refurbishment with a further extension to the property, which featured beautiful large oak framed gables. 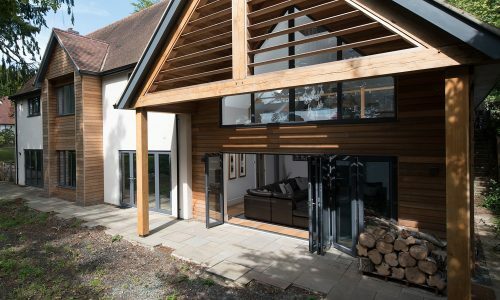 In addition, as part of this refurbishment, a master loft suite was created for the client along with an extending balcony with large apex glazing to its ridge. 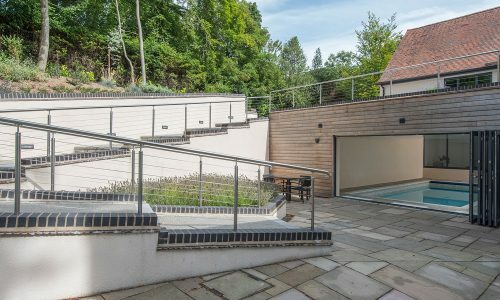 This bespoke residential building project was constructed to the highest standards by Shingler Construction and was tailored to suit the individual needs of the client. 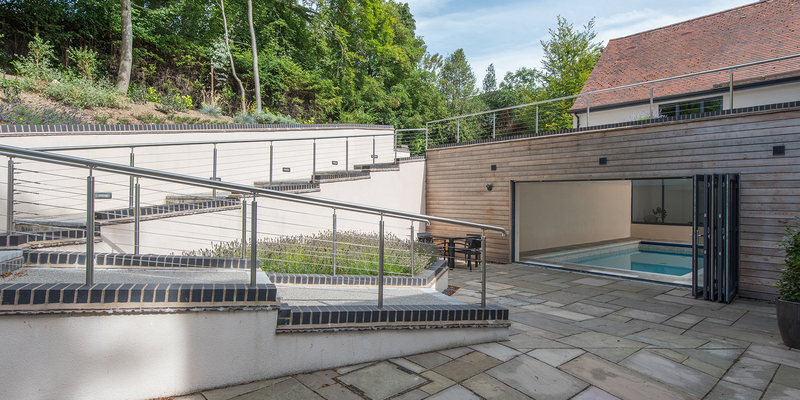 Shingler Construction placed an important emphasis on quality, both inside and out of this residential project. 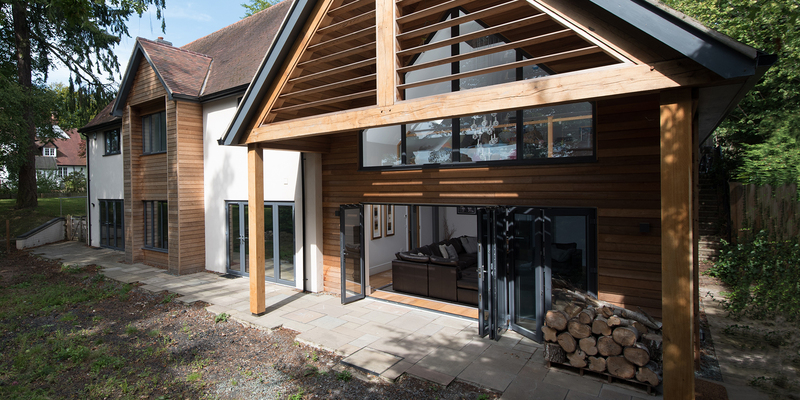 Shingler’s don’t believe in building a ‘standard’ property, as each new house is designed and built to reflect its surroundings, using the best local materials where possible to reflect the local area and architecture.